Let's talk about avoiding expensive repairs. Several years ago an independent research group studied the savings of scheduled maintenance and found that it saved $.10 per mile on average when maintenance was performed as prescribed. Manufacturer's scheduled service intervals, regular oil service (without stretching them out or skipping), and inspections with consultations that allow corrective action before a small item becomes a big failure resulting in an expensive repair. These are the things that contributed to consistent savings. 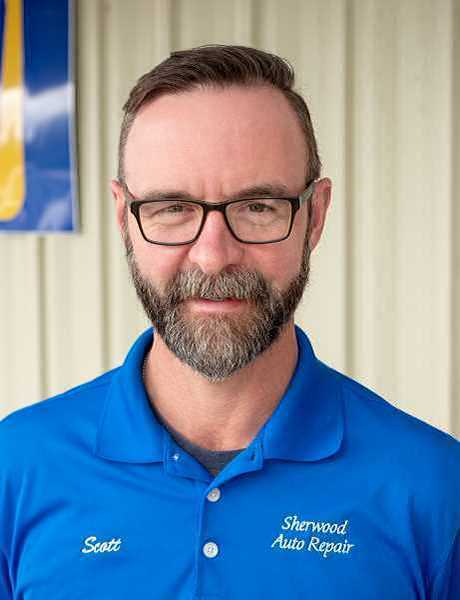 At Sherwood Auto Repair, our approach is to build a relationship with our valued customers where we see the vehicle for all of the maintenance services from oil and filter service, interval services (30/60/90k mile intervals), and on-going in-depth inspections to track all of the systems on the vehicle. This allows scheduling for the larger maintenance items like timing belt replacement. And, we pair services together such as replacement of the serpentine drive belt that operates the accessories when we disassemble the engine to service the timing belt. We test the battery, coolant, and brake fluid at each service to predict its service date and plan to perform them in conjunction with another service. For instance, flush the brake fluid when the brake pads are due for replacement. Your car is an investment, one that will require maintenance to keep it running as the manufacturer intended. A well-maintained car is a safer car, and honestly, who can put a price on that? Call Sherwood Auto Repair today to schedule an appointment.